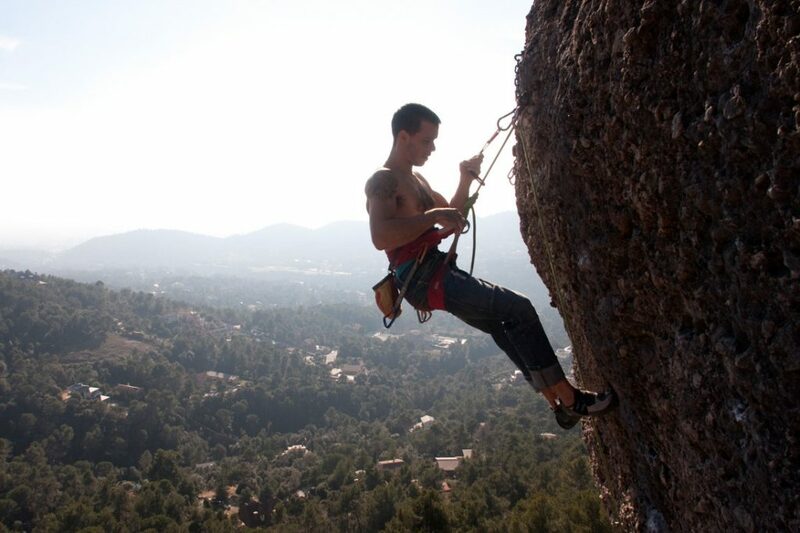 The special orography of the mountains of the region of the Vallès Occidental and its rock formations, among which it stands out the magnificent mountain of Montserrat, have awaken the imagination and have turn them into the protagonists of stories and legends. 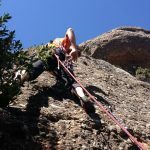 In this perfect setting full of walls, spires and fantastic corners where you can practice climbing, we find more than 800 tracks of different levels, between sports and classic, which will allow us to enjoy an incredible landscape from the heights. 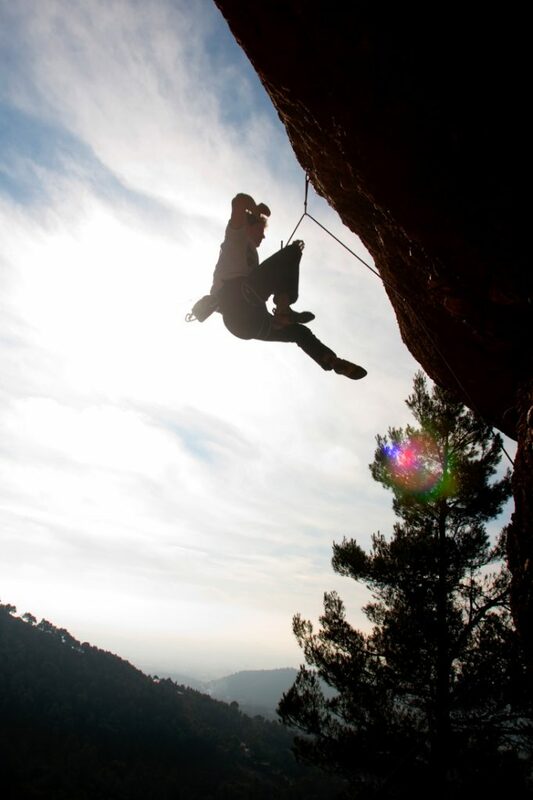 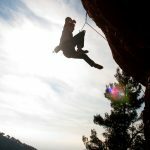 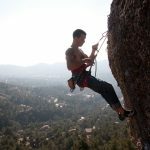 For the practice of climbing in the Natural Park of Sant Llorenç del Munt i l’Obac, you can consult the rules that regulate this activity in the web of the regulatory agency of the park. 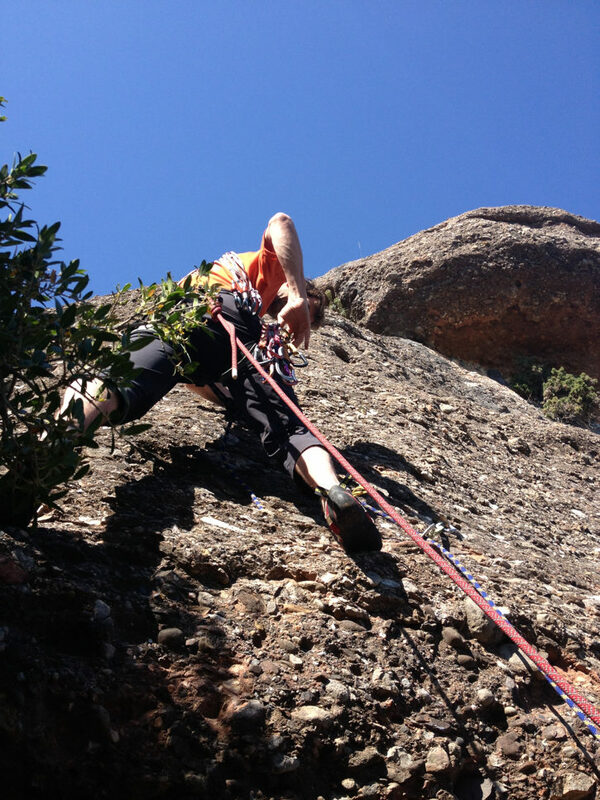 Find out about the range of facilities and sports facilities of the region.